Villa rental introduction offer 35% Discount. 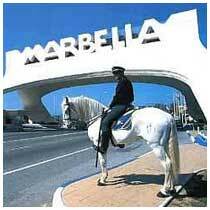 Casa Muñeca lies on the primera linea, right along Marbella’s finest beach, only 6 km from the old city centre. The beach is cleaned every day by machine and by hand. From the Villa, you can enjoy a magnificent view of the Mediterranean Sea all the way towards the North African coast and Gibraltar. The gardens on the seashore and in the patio are defined by lush subtropical plants en roses that are carefully tended by our gardener. Several fine restaurants are located along the beach within walking distance. 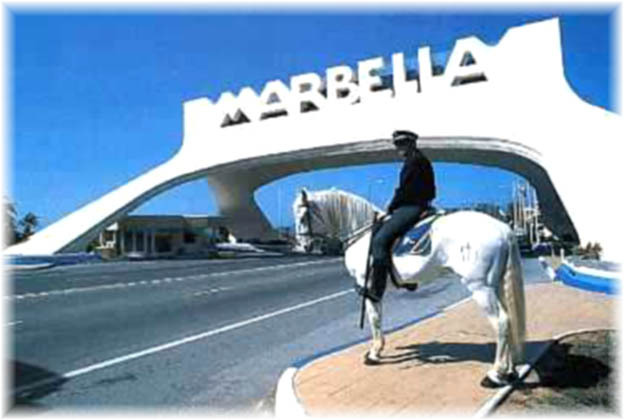 The immediate area is also home to 5-star hotels with beach clubs, speciality restaurants, several world-famous golf courses, tennis courts and Marbella’s largest hospital. Folders are available in the residence with extensive information about the most important and interesting facts about this region – ranging from the various markets, Puerta Banús, the casino and bull-fighting to skiing in the Sierra Nevada, a day trip to Granada, Seville, Cordoba, Gibraltar and other important cities and towns, natural regions or even a boat trip to Morocco.